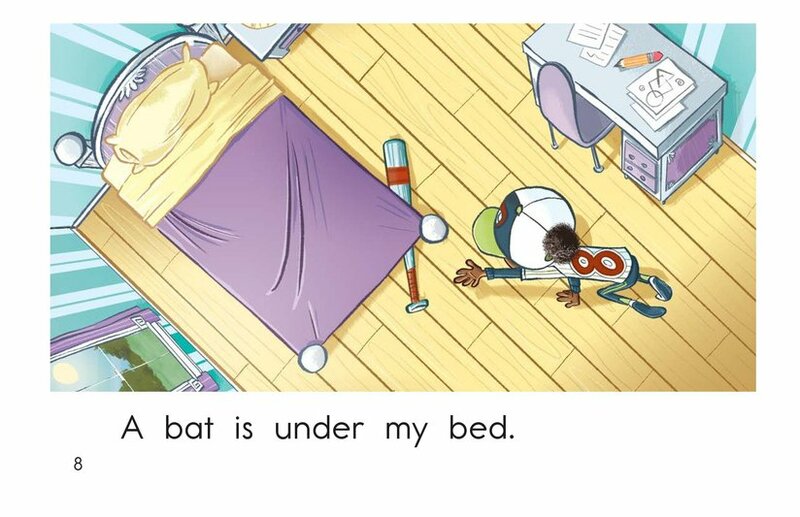 Where can lost things usually be found? 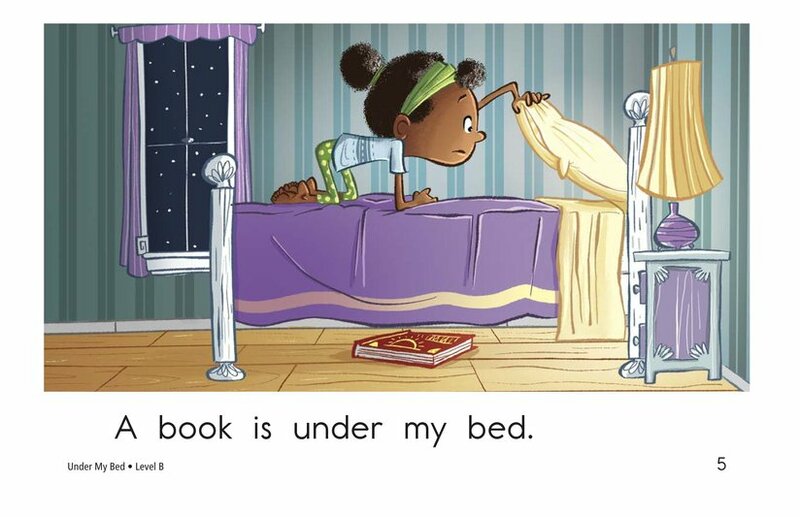 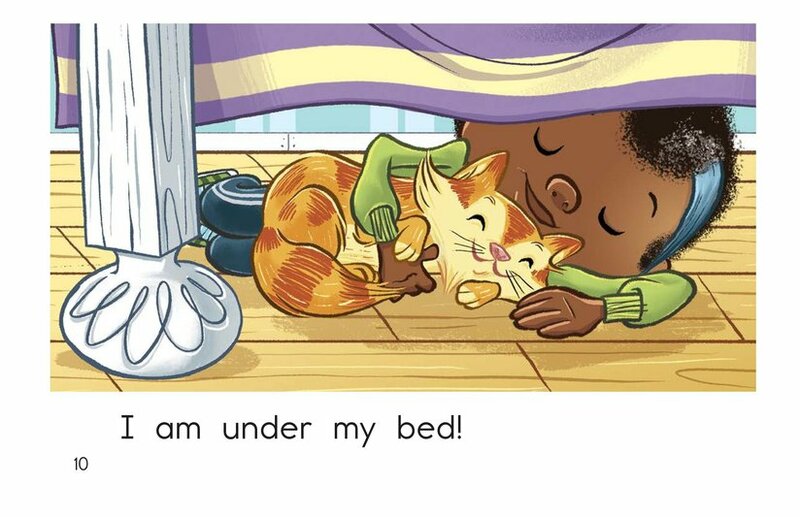 Under a bed, of course! 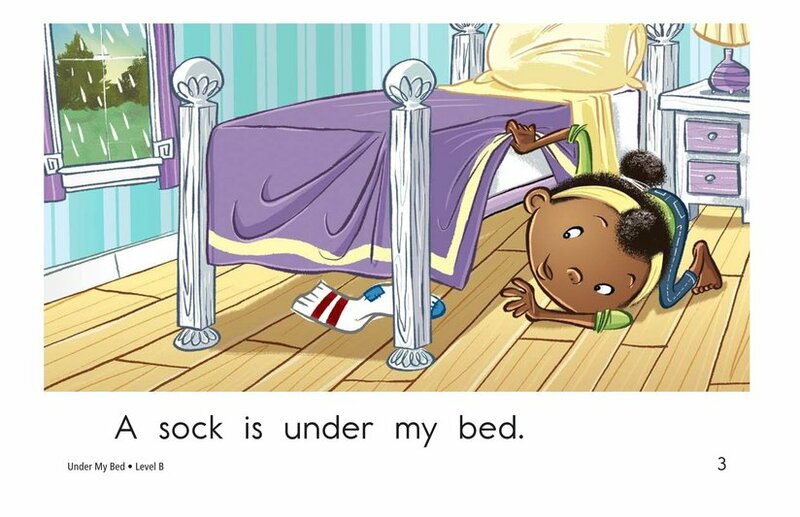 In Under My Bed, a girl finds many things she needs beneath her bed, such as a sock, a hat, and a cat! 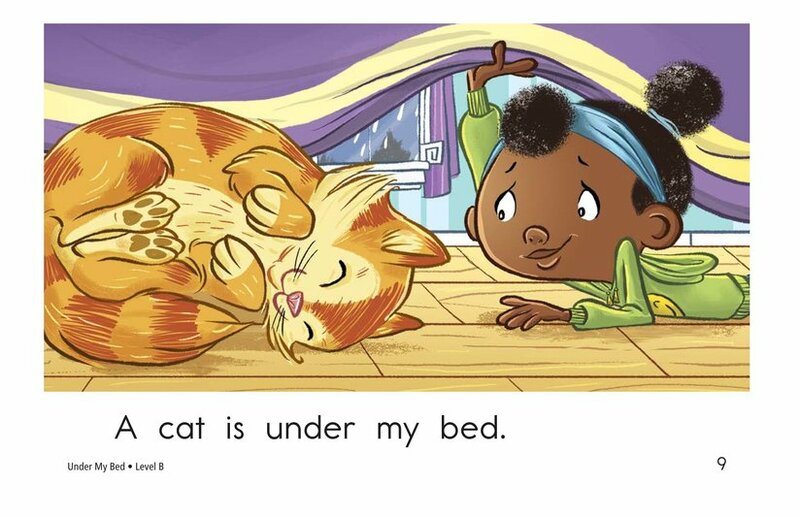 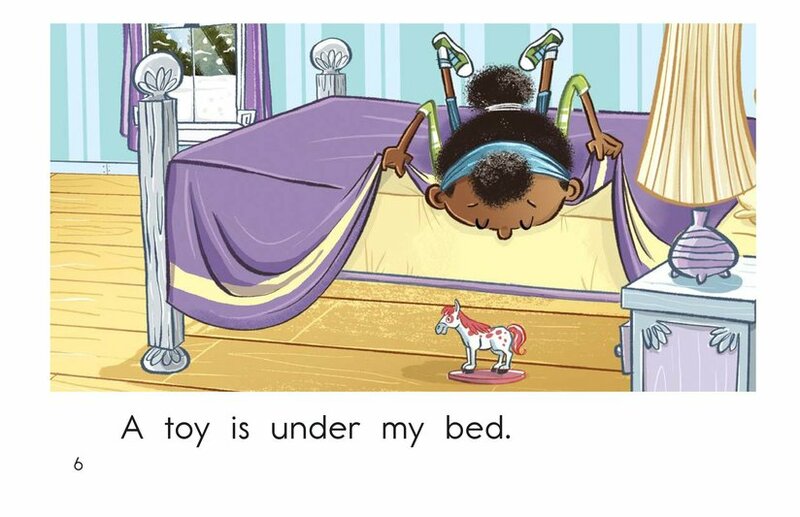 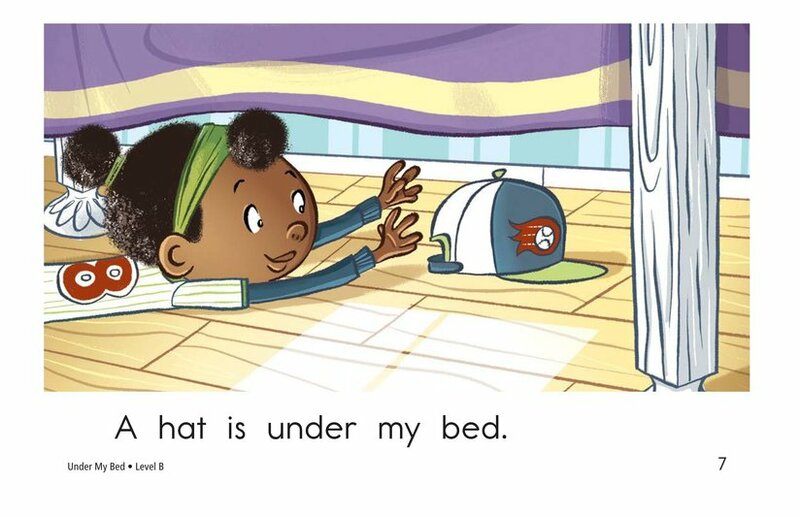 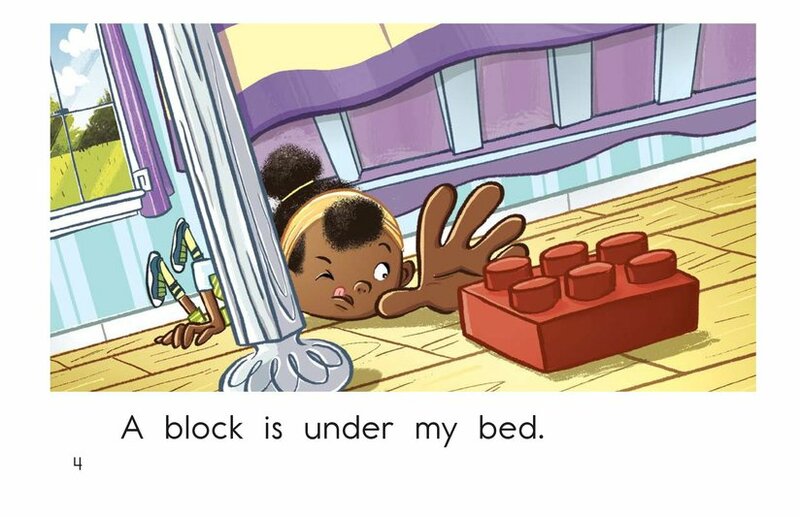 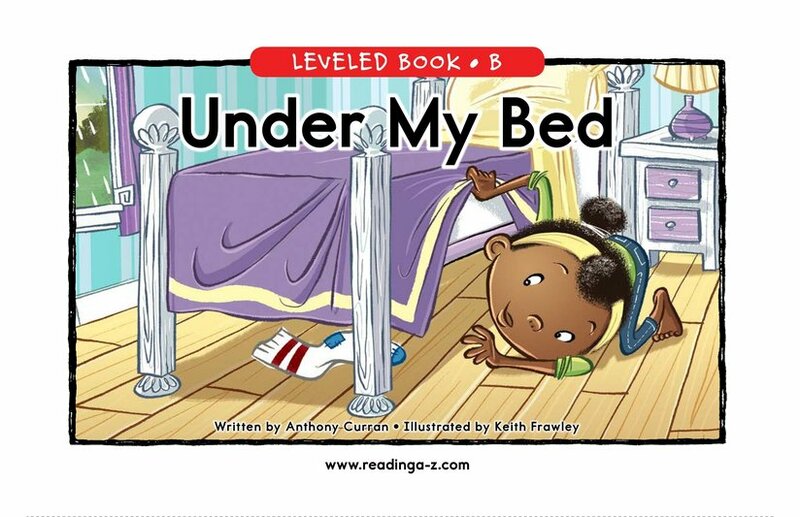 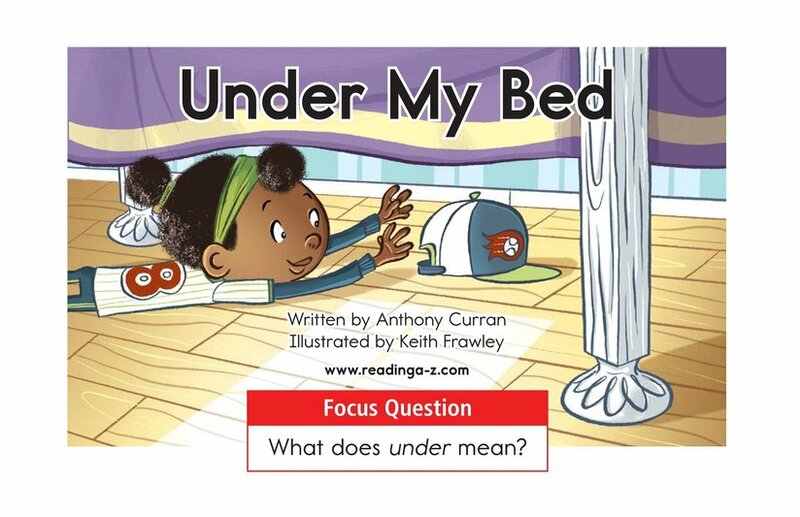 Detailed illustrations, patterned text, and high-frequency words support early emergent readers. 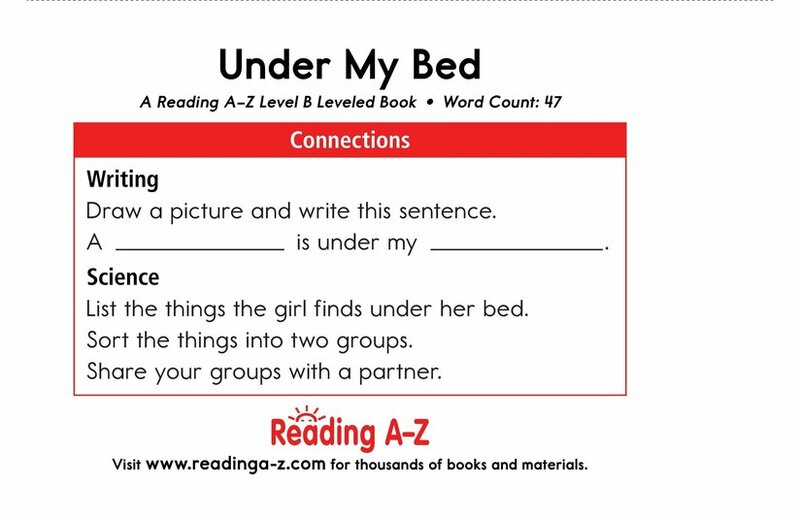 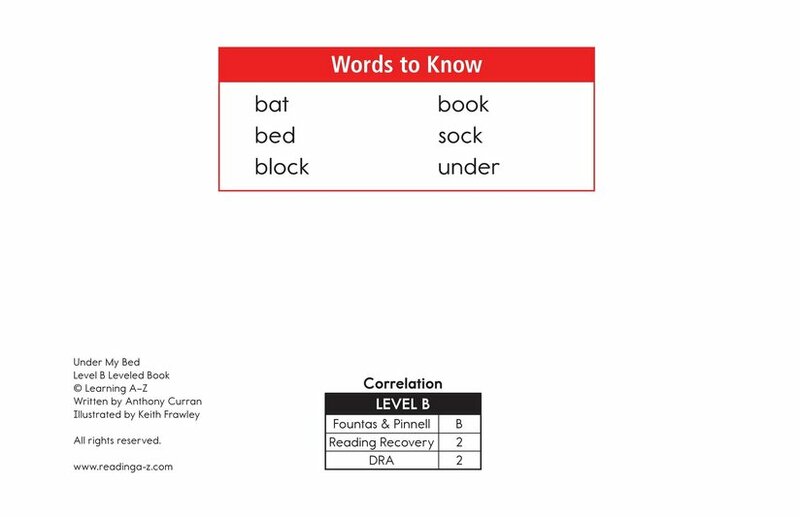 Students will also have the opportunity to connect to prior knowledge as well as to identify characters and setting.